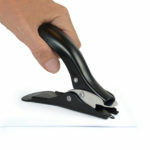 Easy to use, minimal effort heavy duty & carton staple remover. Ergonomically shaped for user comfort. Sturdy base and construction for stability / added leverage. Staple shield guards against staple flick back. 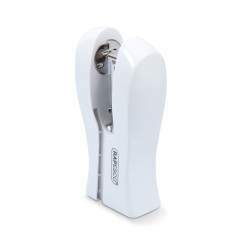 This ergonomically shaped plier-type staple remover smoothly removes standard, heavy duty and carton staples from paper stacks and cartons with minimal effort. 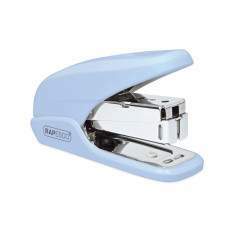 Also suitable for removing staples from harder surfaces such as notice boards, this staple remover features a staple shield to guard against staple flip back. 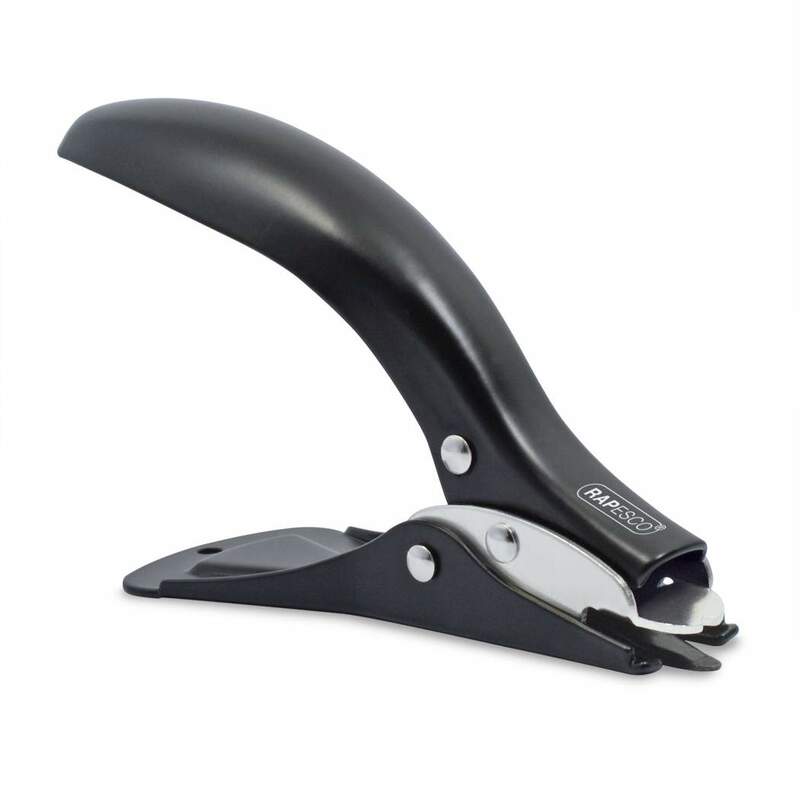 With a tough, all-metal construction this staple removers contoured shape fits perfectly in hand for maximum comfort while its sturdy base provides extra stability for added leverage. 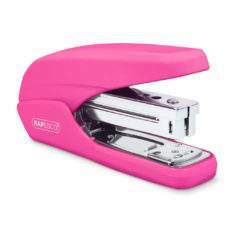 Manufactured from high quality materials, this product is backed by our 15 year guarantee.